I attended a seminar from 2 pm to 5 pm; therefore, I needed to charge energy after the seminar. 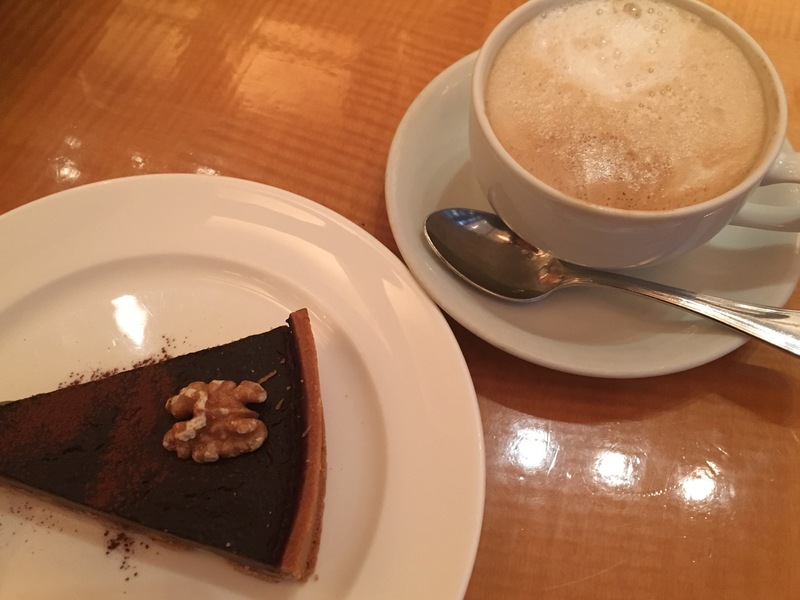 Actually, I had a cake and coffee with a friend who also attended a seminar. 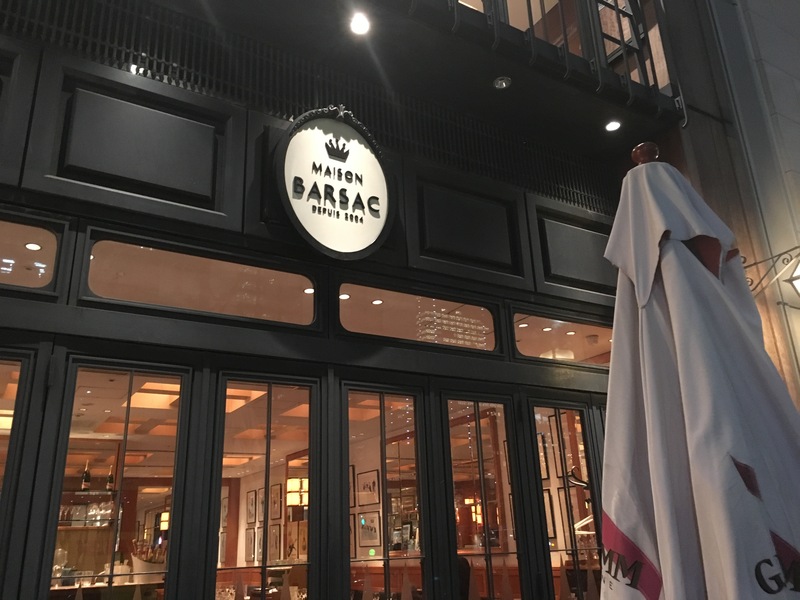 The seminar ended at 5 pm; I didn’t need to return to office so enjoyed having a coffee at the nice cafe in Marunouchi. The seminar venue is nearby Tokyo Station. 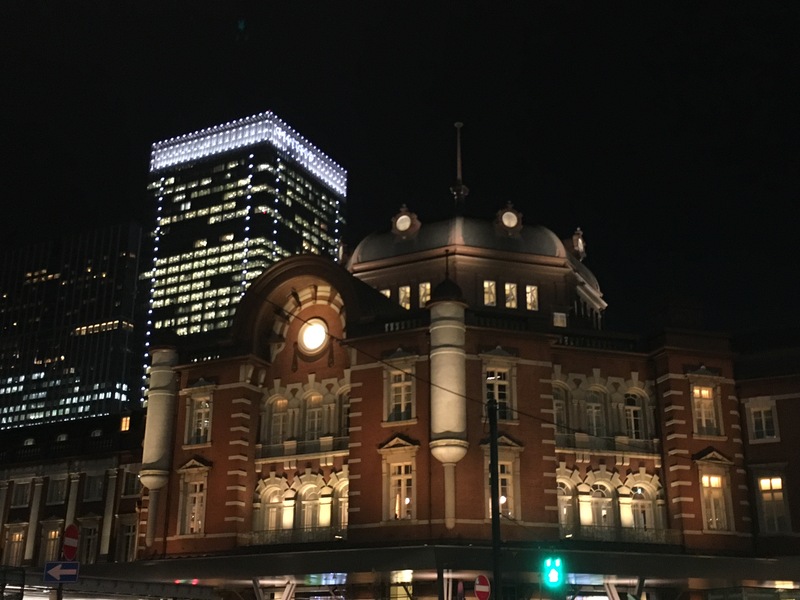 Tokyo Station was opened in 1914, same as the Grand Central Station in New York. Both celebrated 100th anniversary three years ago and these are sister stations. 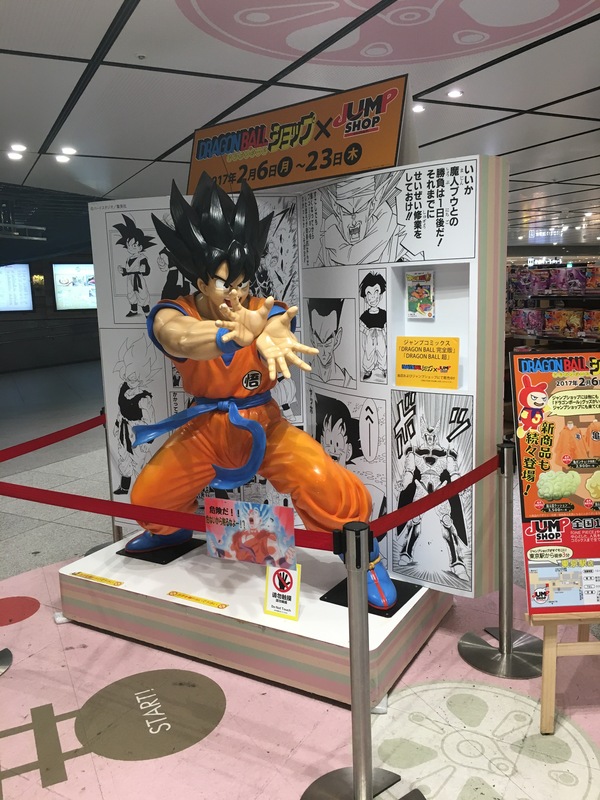 On the way to my line, Marunouchi Line, I was greeted by Goku (Dragon Balls).